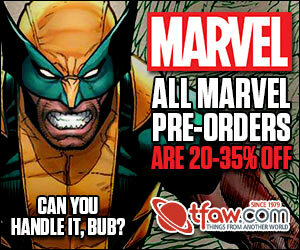 Hey free comic fans. Here is one you will want to win. 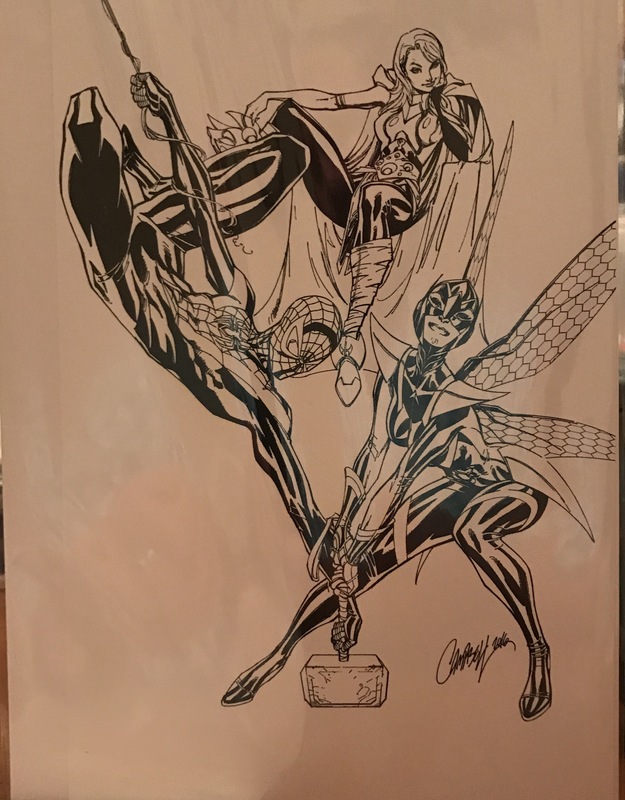 up for grabs tonight is a set of Avengers #1 J Scott Campbell Variants plus a bonus print. The contest is sponsored by ComicXposure. 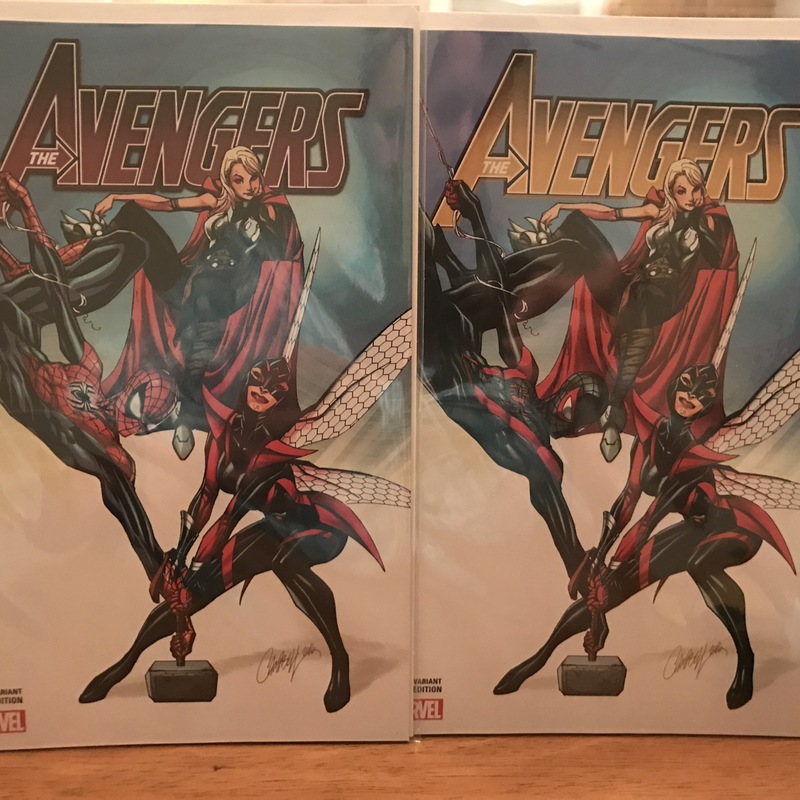 So up for grabs tonight is a set of Avengers #1 JSC Variants plus a print. Sorry for the dim pictures. 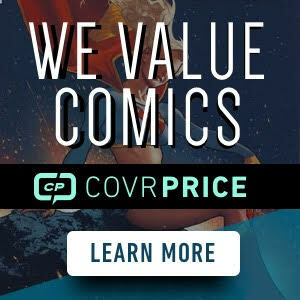 Thanks again to ComicXposure for sponsoring Free Comic Wednesday. Enter your name below in the comment section. One entry per person, we have ways of knowing. Please baby jesus let me win!